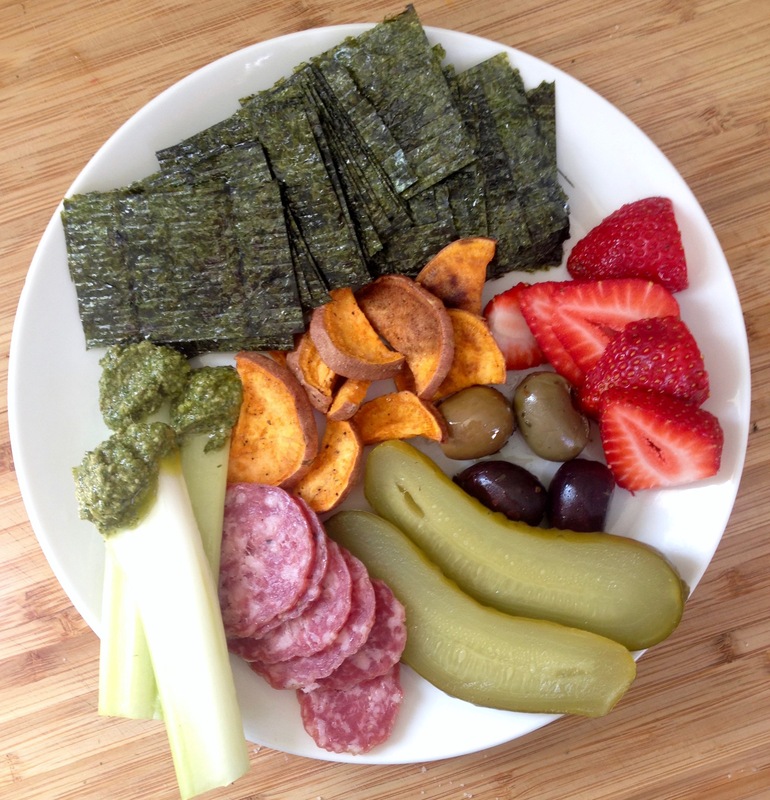 As an hor d’oeuvre, for lunch or snack, I love to put together a plateful of finger foods. It is completely satisfying to eat with my fingers; it is primal, instinctual, easy, and I find joy in licking my fingers after an especially delicious bite. So why not eat this way more often, slow down and savor each bite?